The nation’s labor market loosened slightly in October, government data showed Friday, though it remained near the tightest level seen in decades as companies struggled to find workers due to an aging population. The country’s job availability ratio stood at 1.62, falling for the first time in eight months after marking a nearly 45-year high of 1.64 in September. The ratio, released by the Ministry of Health, Labor and Welfare, means there were 162 openings for every 100 job seekers. The unemployment rate was 2.4 percent in October, up from 2.3 percent the previous month but still near the lowest level posted in 1992, according to the Ministry of Internal Affairs and Communications. The slight rise in unemployment reflected an increase in people who had begun looking for new jobs to take advantage of the tight market, said a government official who briefed reporters. Unemployment among men was 2.7 percent and 2.2 percent among women. The seasonally-adjusted number of unemployed came to 1.68 million, up 80,000 from the previous month amid an increase in the number of people who had just begun searching for work and those who quit to find better positions. The percentage of people between the ages of 15 and 64 with jobs was 77.4 percent, the highest among comparable data going back to 1968. Furthermore, 70.5 percent of women in this age range had jobs, also a record high, and 84.2 percent of men. 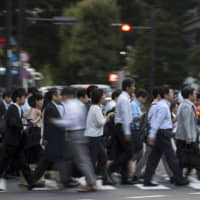 Companies in Japan are worried that the labor crunch will limit output, and are taking steps to streamline their operations and invest in labor-saving technologies. 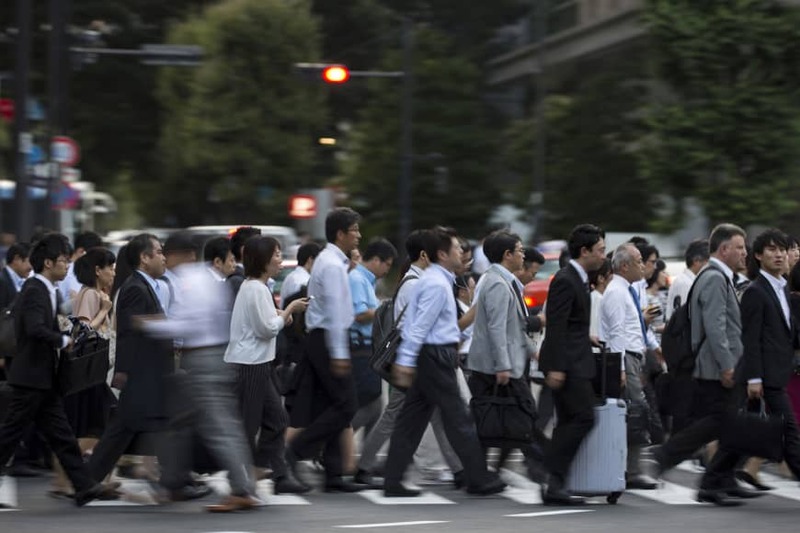 In a bid to increase the number of workers, Prime Minister Shinzo Abe is pushing a bill that will open up the country to more foreign workers next April. The Bank of Japan, meanwhile, hopes the tight labor market will lead to higher wages and help lift stagnant inflation.